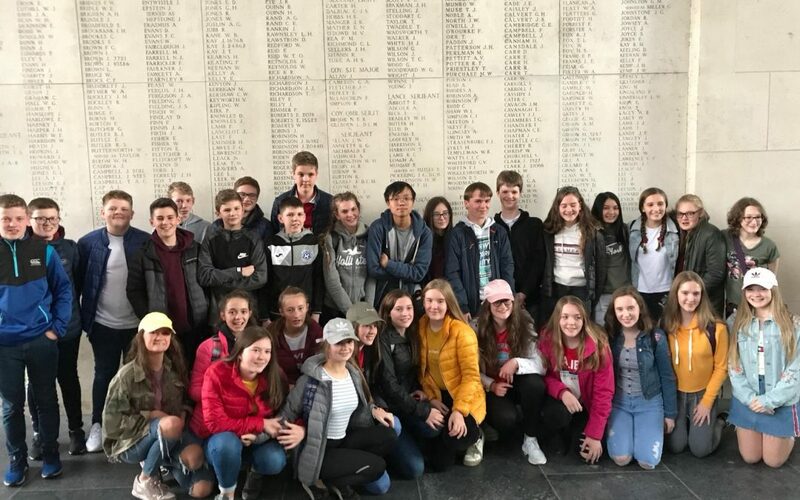 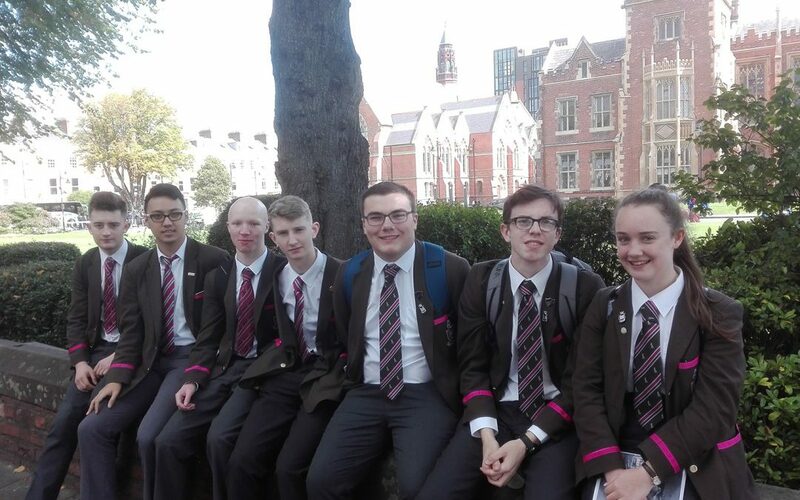 A group of pupils from RSD and St Patrick’s Academy recently travelled to Belgium to visit a number of sites as part of a joint SESP trip. 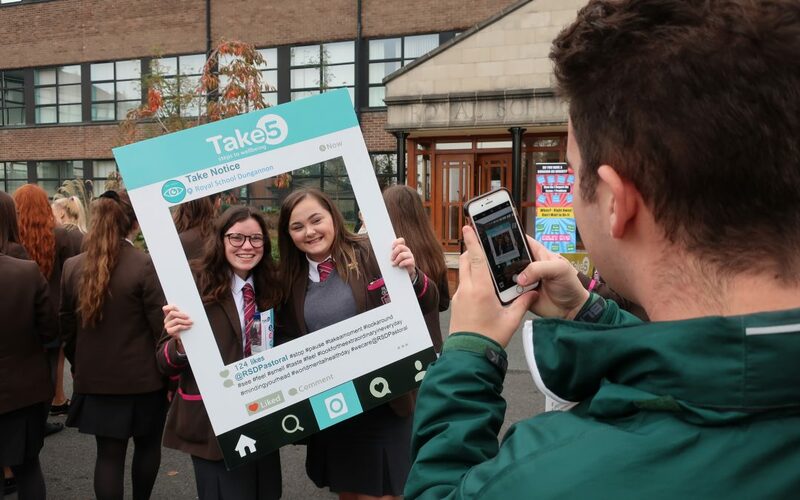 All pupils at RSD enjoyed the opportunity today to participate in the ‘Walk and Talk’ event as part of the Positive Mental Health community campaign. 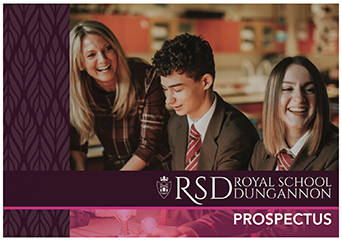 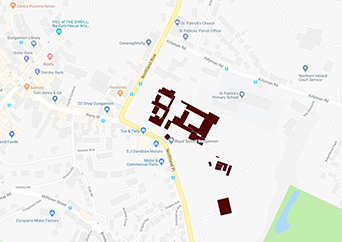 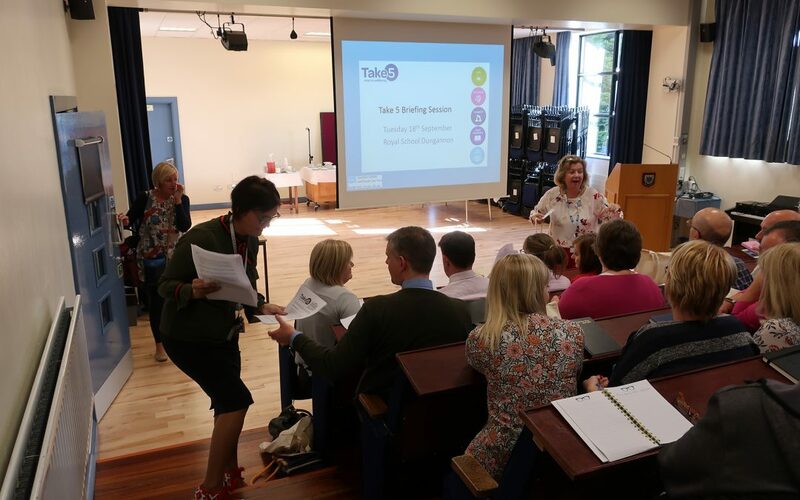 Liz McGrath and Deirdre McParland from the Southern Trust (Protect Life) ran two ‘sign posting’ sessions on Tuesday 18th September in RSD. 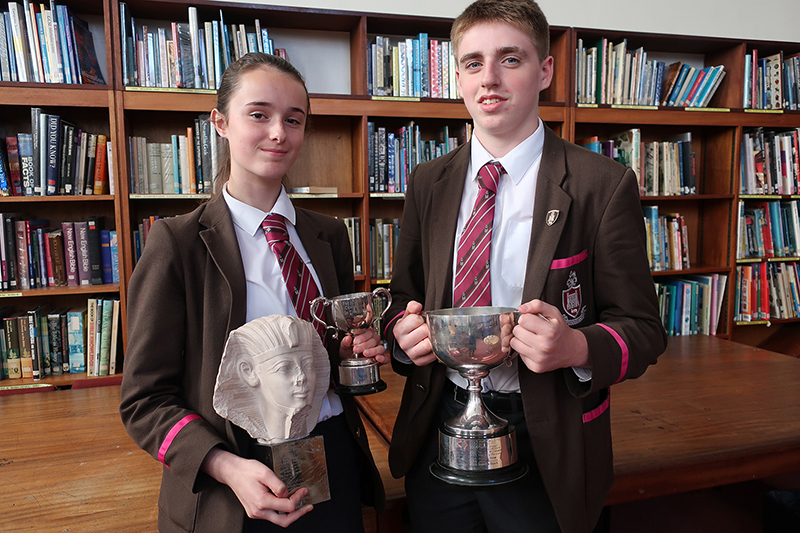 Congratulations to all of our pupils who were rewarded at this year’s Prize Distribution, held on 19th September 2018. 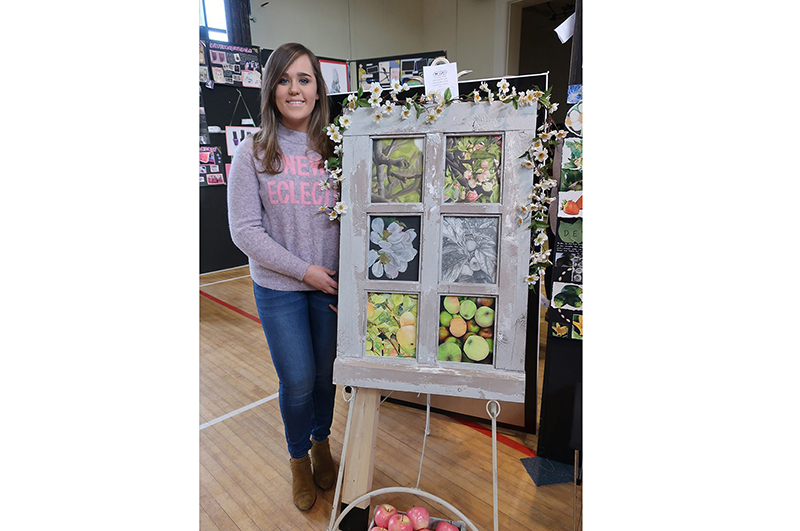 Emily Leonard (Year 13) has been selected as one of ten finalists for the title of ‘Young Artist of The Year’, in association with Belfast Culture Night .